If you have not finished your Christmas shopping I PROMISE you will love what we just finished creating! Have I told you how much we love our new site and all we can offer you now? We just finished adding digital gift certificates and store credit to the shop. 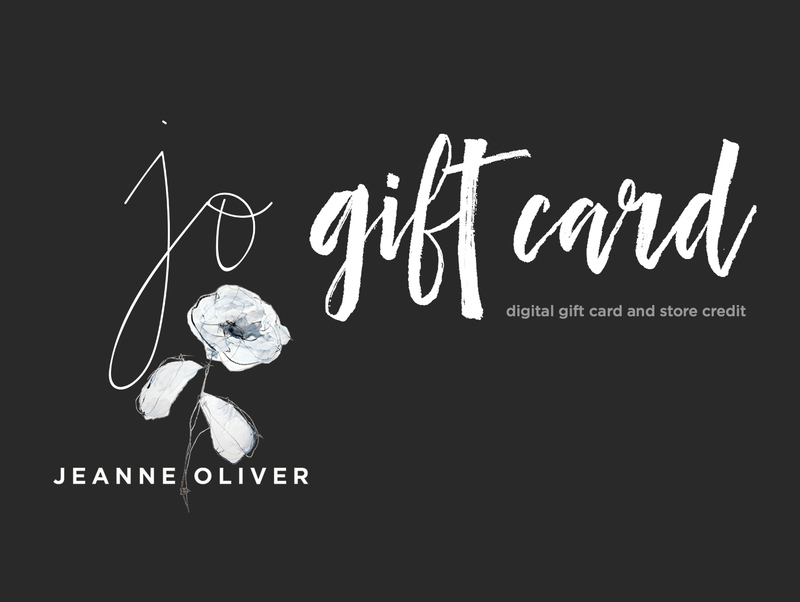 The store credit can be added right to your account on jeanneoliver.com and you can even email gift cards to your friends and family to use on our site. This is so easy and instantly available too. Everything is automatic so you have the freedom to use your credit whenever you choose and it is good for product and courses. LOVE! Things are getting pretty cozy around here! We are finishing up getting gifts ready, watching lots of old movies and excited to gather with our family. We just finished shipping out the last orders that came in yesterday and the shop will not ship out until after Christmas. We are so grateful for the opportunity to be a small part of your gift giving this year! I guess I better go finish wrapping the rest of the presents going under our own tree! So much love and appreciation to all of you. I have been attempting to purchase a course with the Gift Certificate my daughter sent me for Christmas. I enter the “coupon number” when I process the item in my cart and receive a note advising that there is no such coupon. I just became a member and wonder if that is the issue? Joanne, thank you for your message. 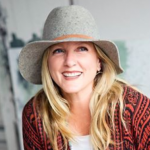 Your daughter purchased an old gift card option and you need to email us at contact@jeanneoliver.com with the information and we will help you manually. Thank you!